The first change, consistent with the Academy's desire to create a three-hour telecast, is that some awards will be presented during commercial breaks, with edited (meaning condensed) versions of the acceptance speeches airing later in the broadcast. It has not been determined which categories will be bumped, but I'll tell you right now it ain't gonna be Best Actress. The categories where celebrities are nominated will be shown live, and the tech categories won't be. This move is flat-out disrespectful to the men and women nominated in the below-the-line categories who deserve recognition for their vital contributions to movies. The Tony Awards follow the same strategy the Academy is suggesting, and while that too is inexcusable, it is more understandable because it is the norm for every nominated show to do a performance during the Tonys telecast. The Oscars have no equivalent set number of performances, so this move becomes blatantly about audiences being bored by the tech categories. While that may be true of a portion of the audience, if the Oscars want to continue distinguishing themselves from all the other award shows out there, they must commit to presenting all categories live. Moreso than any other factor, the ratings for the Oscars appear to depend on the movies nominated, meaning more people watch when a huge movie like Titanic or Avatar is up for a bunch of awards. The second change is an attempt to ensure popular movies get nominated every year, by instituting a new category called "Best Popular Film". The stupidity of this idea is almost too much to handle. It not only implies that movies that get nominated for the regular Best Picture category are unpopular but also that they are fundamentally different from the movies that have come to dominate the box office. In decades past, the top ten highest grossing movies of the year nearly always included at least a couple of Best Picture nominees. But since the Era of the Blockbuster has continued on, there has been a growing divide between the big-budget action spectacles that occupy the top ten slots, and the indie or arthouse fare that has been favored by the Academy. The Academy is right to assume this divide is a big part of their ratings woes. In 2009, the Academy came up with a solution to this problem when it doubled the number of Best Picture nominees from five to ten. In the two following years, blockbusters such as Avatar, District 9, Up, and Toy Story 3 earned nominations. But after the 2011 ceremony, the rules were changed once again, and the number of Best Picture nominees became variable, anywhere from five to ten, based on a needlessly complicated voting process. Since that change, extremely few blockbusters have been nominated for the top prize. If they want more blockbusters nominated, they should go back to having ten nominees and ditch the current voting system. They absolutely should not create a new category that ensures junk like Avengers: Infinity War would be nominated just to get more eyeballs watching the show. That is selling out. And talk about a strange year for this new category, since Black Panther is a blockbuster that's sure to be in the Best Picture race. 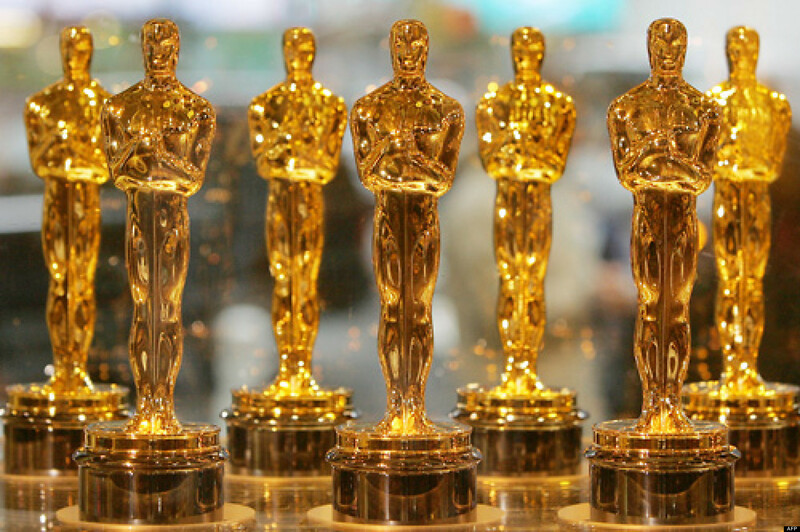 Aside from moving the ceremony date, the Academy's changes reflect a startling lack of foresight within the group and, if implemented, will begin the Oscars down a path that will make this award indistinguishable from the People's Choice Awards and the MTV Movie Awards. Good luck with that.